"State your goals & Set your sails. There are seven days in a week and SOMEDAY isn't one of them." What's past is prologue. 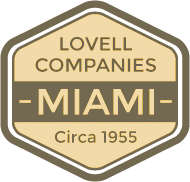 The first shovel of dirt launching the Lovell Companies dates back to 1955. No daughter could be more humbled or blessed to enjoy the pedigree of such a respected name in the South Florida building and developing arena. You will see an integrated current that runs through my business life. My corporate passion is getting the deal done with integrity. I am grateful you're here and hope to meet you at just the right time that you need me. 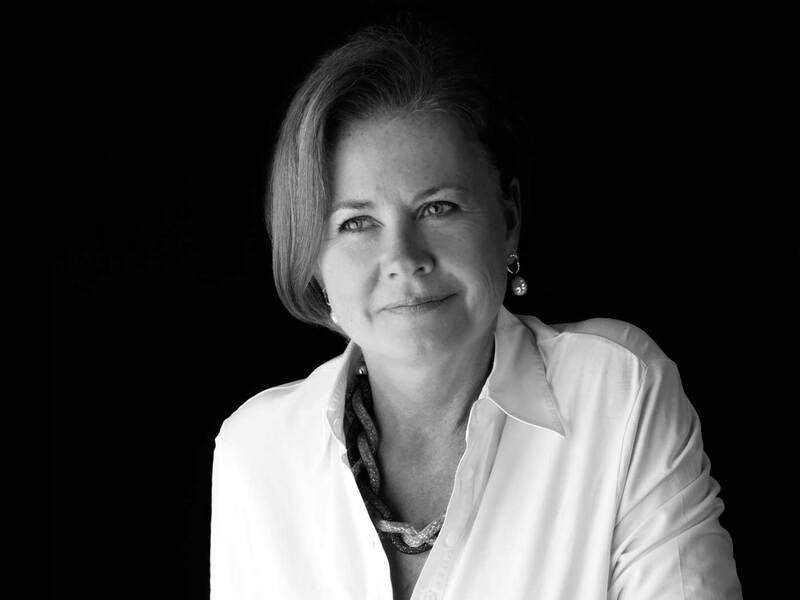 As a real estate investor with entrepreneurial roots, I have been on both sides of the transaction. This infuses my focus. My background as a lawyer, State Certified Contractor, Real Estate Broker, and most importantly a business owner uniquely qualifies me to navigate the real estate market. 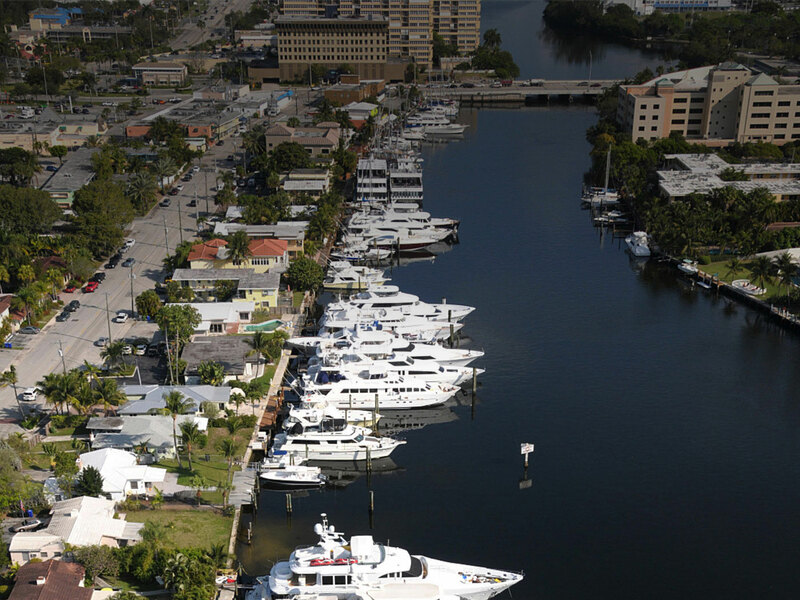 Be it buyer, seller, investor, yacht owner, waterfront property owner, or fan of all we love in Fort Lauderdale, let's have fun and let's get it done. Yacht dockage in a tropical paradise setting on the quiet waters of the Middle River with easy ocean access. Full service, fine amenities. 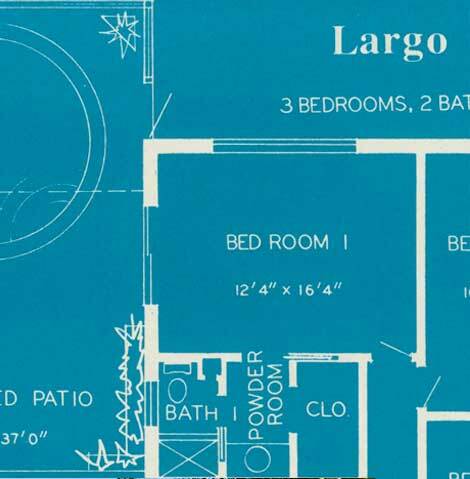 Representing buyers, sellers, and investors of distinctive Fort Lauderdale real estate. Specializing in luxury waterfront properties and a personal attention to the financial and investment needs of the client. 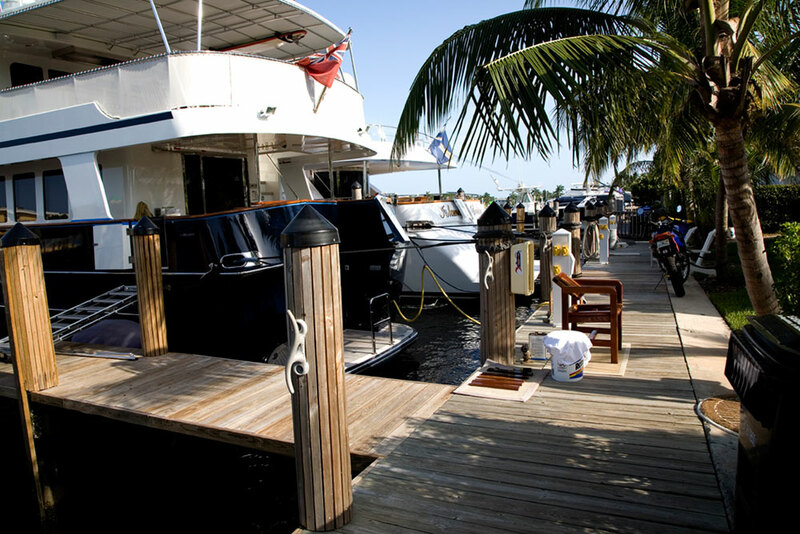 Yacht owners, captains, and yacht brokers -- you need Dockseekers. We specialize in matching the right yacht with the perfect slip. 20+ yrs. experience in Commercial & Industrial Real Estate representing business owners, buyers, sellers, and investors. 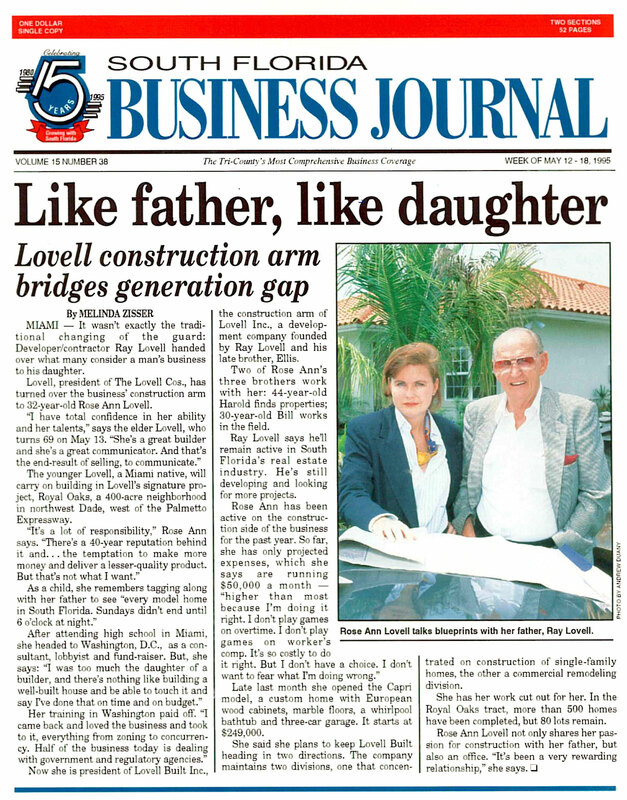 Full-service Marine Contractor, building on the quality of the Lovell name in construction since 1955. Prime dockage, waterfront villas, and retail/office rental space. 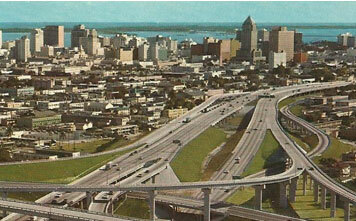 to Fort Lauderdale over 20 years ago. 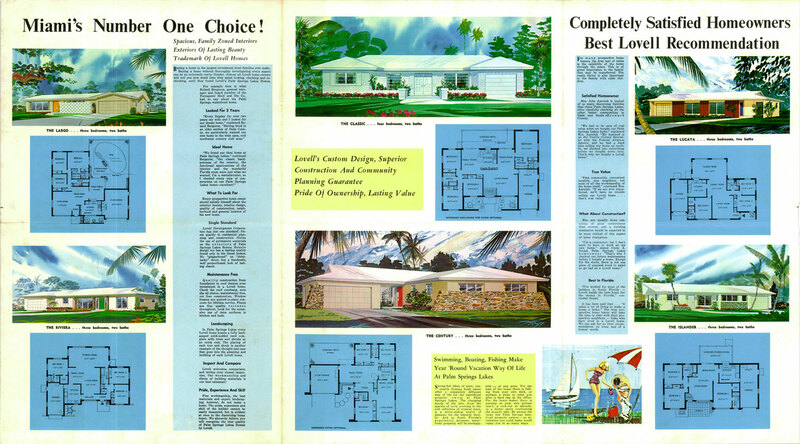 The gallery photos below give you a glimpse of life today, along with a look back to my family in the early days when The Lovell Companies ("Circa 1955") was blazing its building and developing trails in South Florida real estate. Copyright © 2017. Lovell Built Inc. All rights reserved.